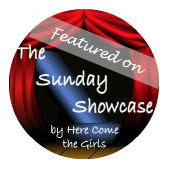 The Sunday Showcase is now being hosted on FIVE blogs! 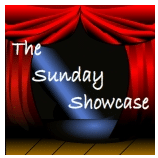 So without further ado here are my features for the Sunday Showcase. Yay! 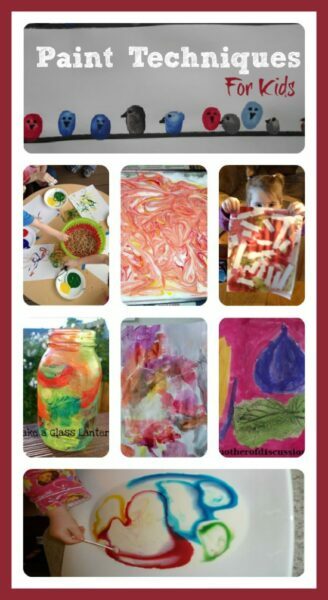 Here are some brilliant ideas for using paint in different ways. Painting with a paint brush and paper is fun of course, but there are so many other things you can use. 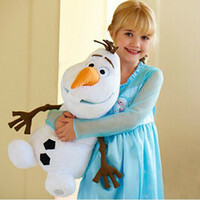 The effects are stunning and great for gifts. Who would have thought milk and cotton buds would produce such beautiful effects? This one uses paint brushes but painting on lanterns is really beautiful and fun. A great way to learn about constellations, using paint. Nature inspired art using traditional watercolour techniques. This looks so much fun. 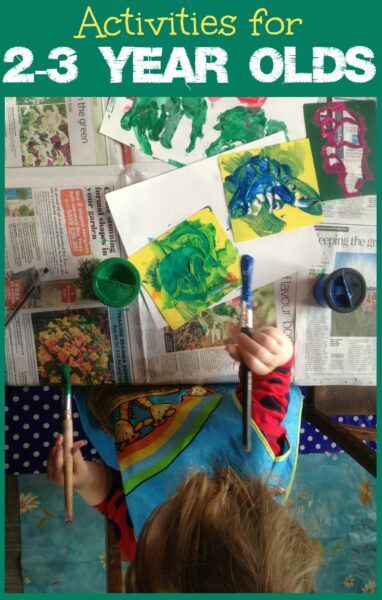 Paint and shaving cream used to make lovely leaf placemats. 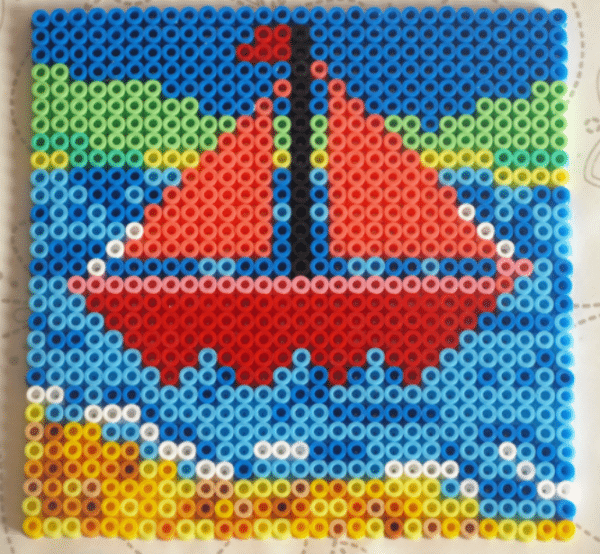 A simple art technique with always works well. 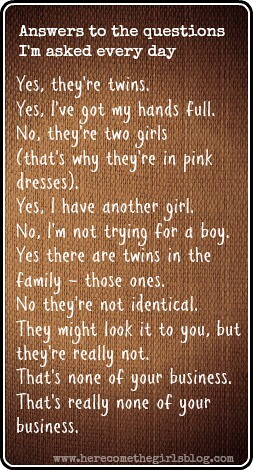 Great for younger children. These pine cones are so beautiful and go to show that you don’t have to paint on paper for great effects. You can even use spaghetti for painting – how about having a spaghetti painting party with all your friends? I love the art in this post – cute winter birds using finger prints. The hand print pictures are amazing too. 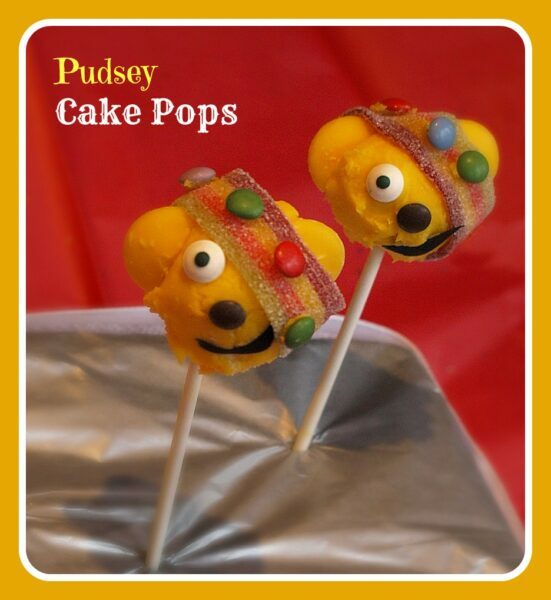 We made Pudsey cake pops for Children In Need. You are welcome to share more than one post,but we don’t accept links for giveaways, shops, or downloads for purchase, etc. They will be deleted.